Creative Mode delivers expert digital marketing and web design in Brisbane, Australia. Planning for success helps you understand your value and how to communicate this to potential clients in a way that resonates. An expertly built website attracts, converts and retains clients more easily and more often by connecting at the right time with a great experience. Organic SEO, Google Ads and Facebook Advertising campaigns attract quality leads with minimum effort and efficient investment. Fast-response website support ensures your website is secure and up-to-date with the latest code, content and hosting. Creative Mode is a digital marketing agency and web design company in Brisbane, Australia. We design and deliver successful digital strategies for business owners in Brisbane via professional web page designs, quality content development and clever online marketing to ensure you are visible and effective online. 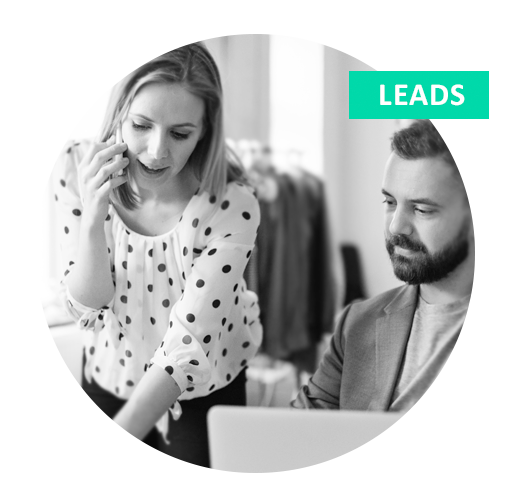 We work with savvy business owners in Brisbane who are keen to outsource their website design, development and online marketing to a trusted, experienced and expert, local partner. If you are looking for a fresh perspective and better results, we'd love to talk to you. When you have a well designed website with great content and a compelling call-to-action (CTA), you have a lead-generating system that delivers new enquiries with minimum effort. We know websites work well for small business and our clients know too because the pay-off is well beyond their original investment. Digital is the first point of contact for nearly every business transaction today which means your social insights and search analytics hold key information. 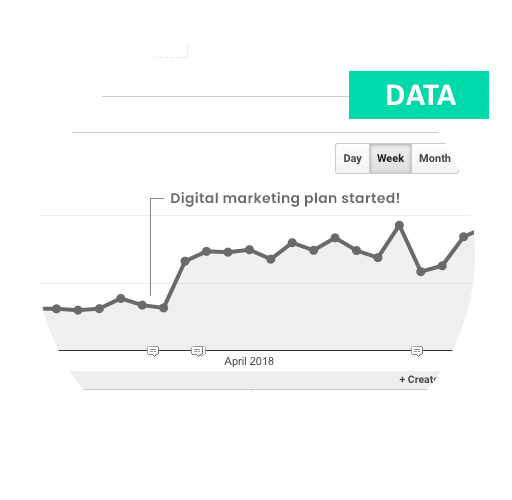 Data helps you tailor your marketing message and spend for greater efficiency and better results. 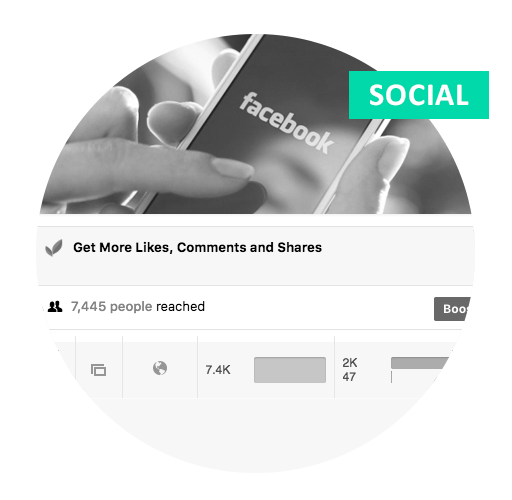 A better experience for your website and social visitors is a win for all. You will be amazed at the story data tells. 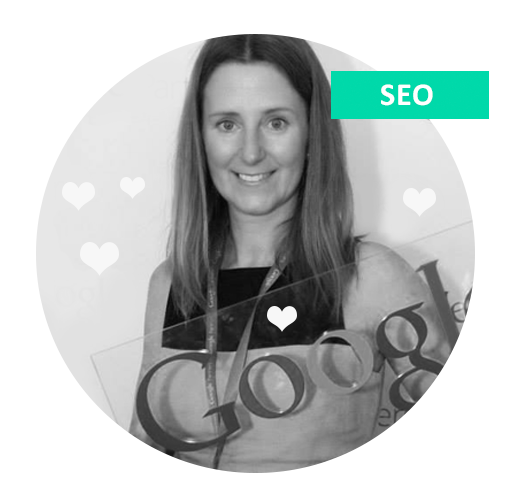 Google SEO is our first love. Our Brisbane digital marketing clients enjoy top results in Google, for competitive phrases - long term. Our sites survive Google updates because we use best practice 'white hat' SEO and SEM tactics. Organic Google search is highly trusted and delivers excellent conversion rates for small businesses. When 59% of Australians are using social networking websites at least once a day, smart business owners are looking for ways to leverage that. If your clients are in that 59% of Australians, Facebook Ads or other paid social media advertising will likely reach them on these platforms. Good creative will convert them.